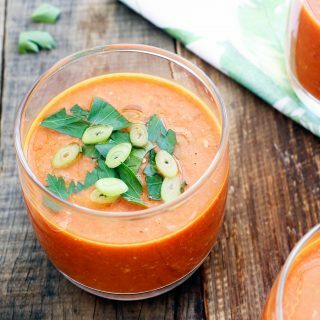 Gazpacho is an ancient dish, originating in Spain and evolving over centuries to include modern ingredients such as tomato. Many people, including myself, find the idea of a cold Thermomix soup difficult to comprehend initially but once you try it you will be hooked. It is a fantastic and impressive entrée for dinner parties, easily prepared ahead of time and so healthy! Yum! I have never tried Gazpacho before but this was delicious. 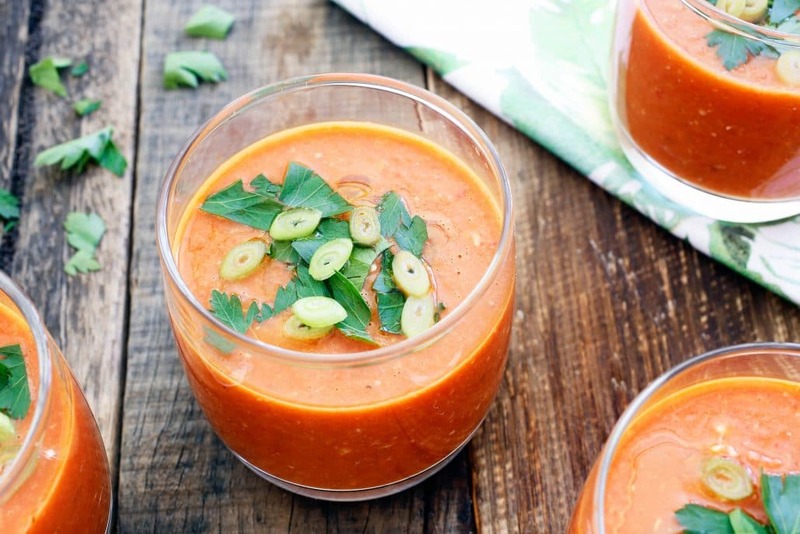 Nice easy light soup for lunch tomorrow – another winner from ALToS!